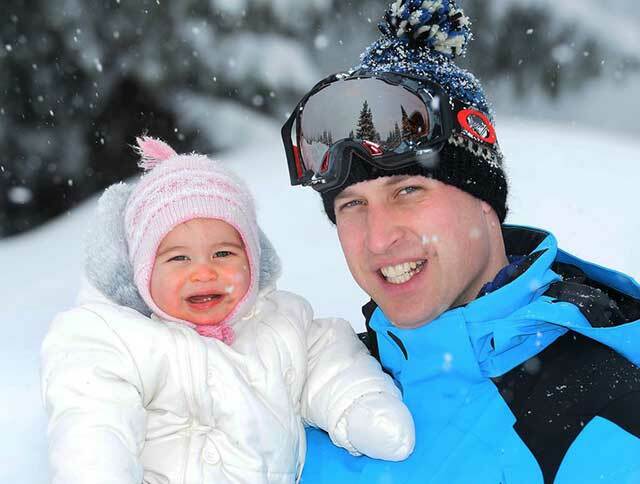 Prince William admitted at an event that he's low-key bad at doing Princess Charlotte's hair. Apparently, he can barely do a ponytail. 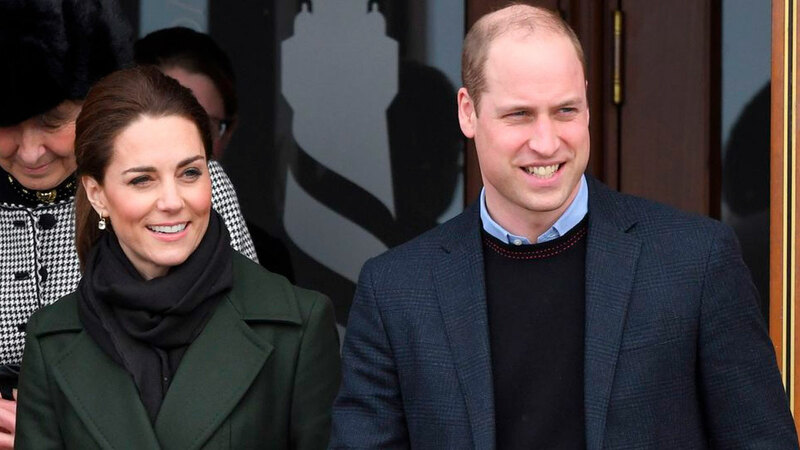 While out and about at a very important royal engagement, Prince William let it slip that he may or may not watch YouTube hair tutorials to help him learn how to do Princess Charlotte's hair. He was talking to a fellow dad, and he admitted he's still not that great at styling. "Never try to do a ponytail!" he told the man, according to People. "Nightmare." "Have you tried to do a plait [braid]? It's the weaving…really hard," Kate Middleton asked. To which Will admitted, "I can do a ponytail, but that's about it as I don't have enough hair to practice on!" In total fairness, since she has long hair herself, Kate probably does Charlotte's hair every day. So it's not like Will should get a medal or anything for being able to do a ponytail, but it's still fun to picture the future King of England, hanging out at home after a long day of running the country, going down a YouTube hair-tutorial rabbit hole. What's next? Teaching Charlotte to contour? A girl can dream.